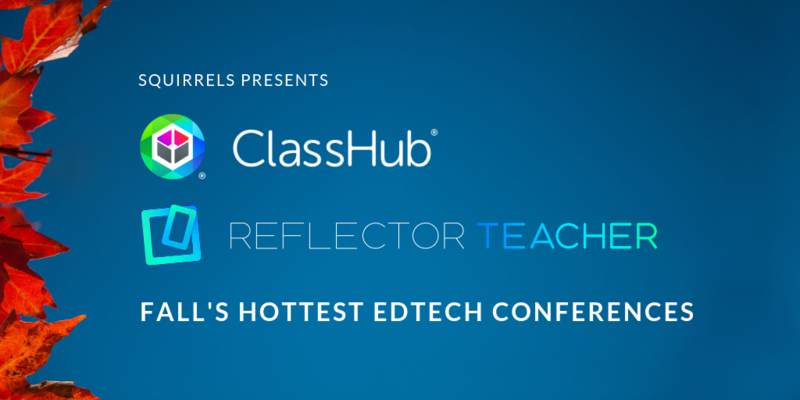 Three big conferences will dominate EdTech this fall. Squirrels learned all the details so you don’t have to. Here’s what you need to know. 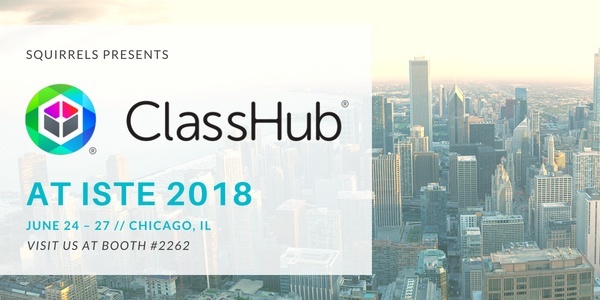 Squirrels is back for ISTE 2018 and you'll love what we have to show you: ClassHub, Alpha Squirrels and so many ways to level-up your classroom participation game with EdTech. 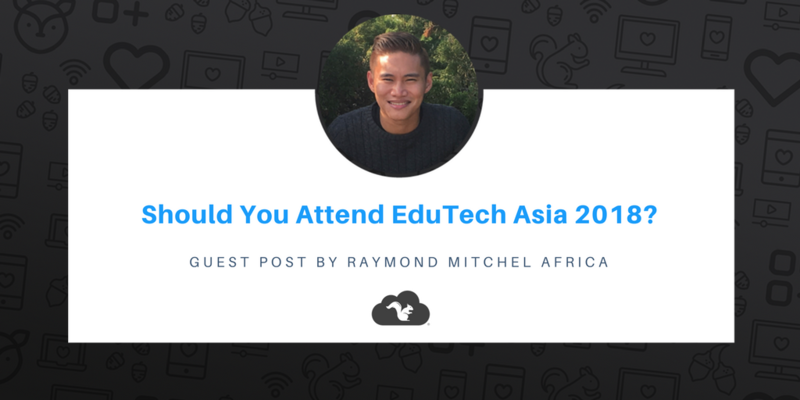 Here's what to expect..
Not sure about attending EduTech Asia 2018? This might help you make your decision. 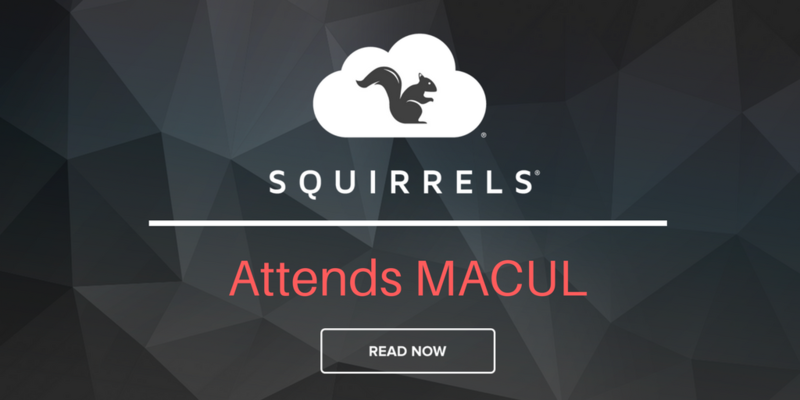 We’ve scouted some of the key MACUL highlights so you don’t have to. Check ‘em out, and visit Squirrels in booth 244 if you're attending. APDX and IPDX are annual events hosted by the Organization for Educational Technology and Curriculum (OETC) in Portland, Oregon that focus on administrators and EdTech leaders. The Squirrels team is making the quick two-hour drive from our North Canton offices to exhibit at our fifth OETC conference. Visit booth 235 for all your student device mirroring, monitoring and.. The Squirrels team is headed to the Texas Computer Education Association (TCEA) conference! Looking for the latest and greatest classroom tech at FETC? 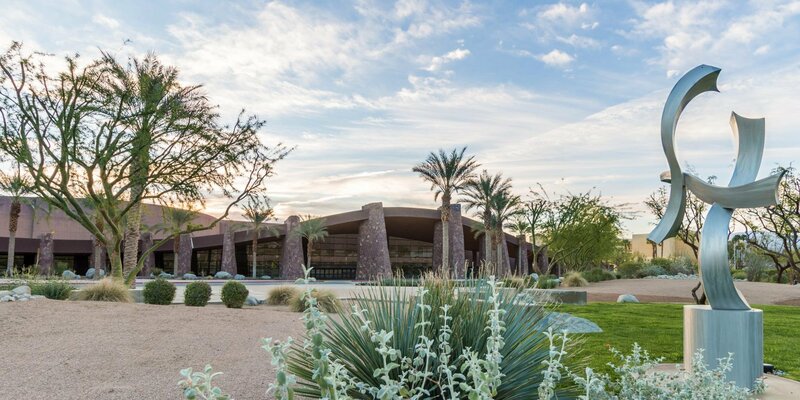 The Squirrels team is there, and we can tell you where to find it. 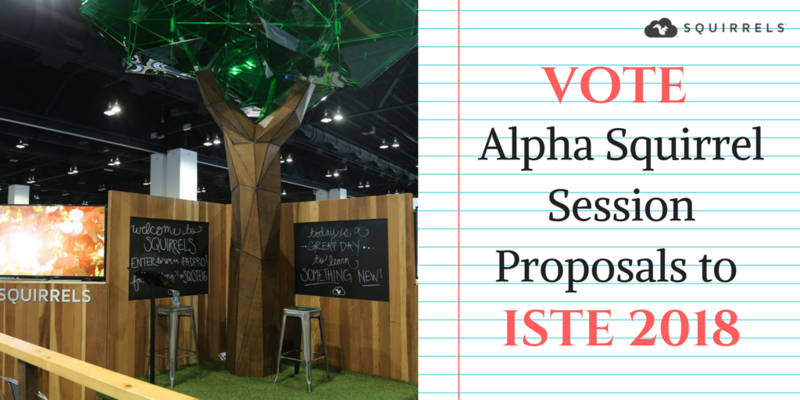 For the first time ever, ISTE is asking you to help pick session topics for its annual conference! Hurry, voting ends soon!